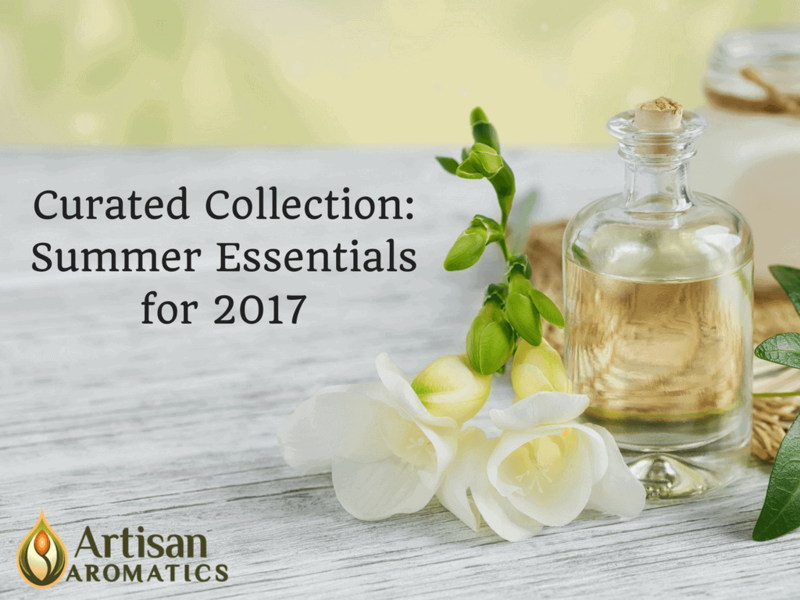 Essential oils and resins that evoke the magical vibes of the winter holiday season. 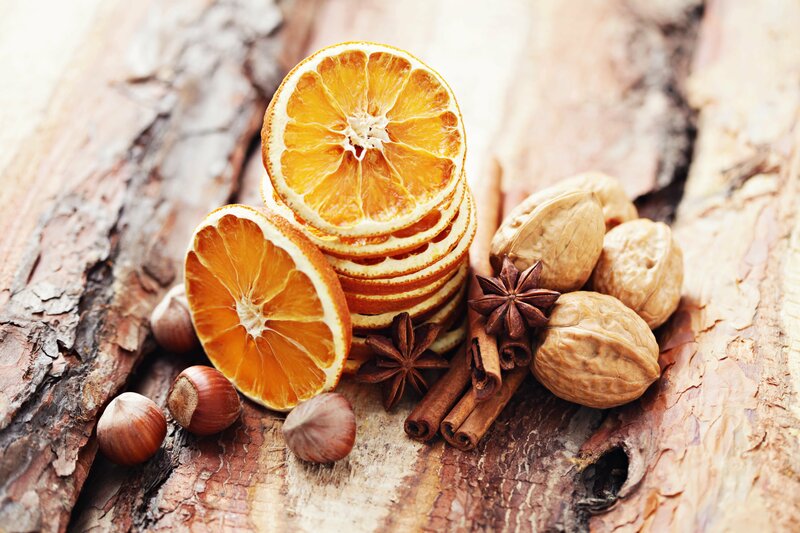 Many of these aromas have a rich mythology and tradition of use. 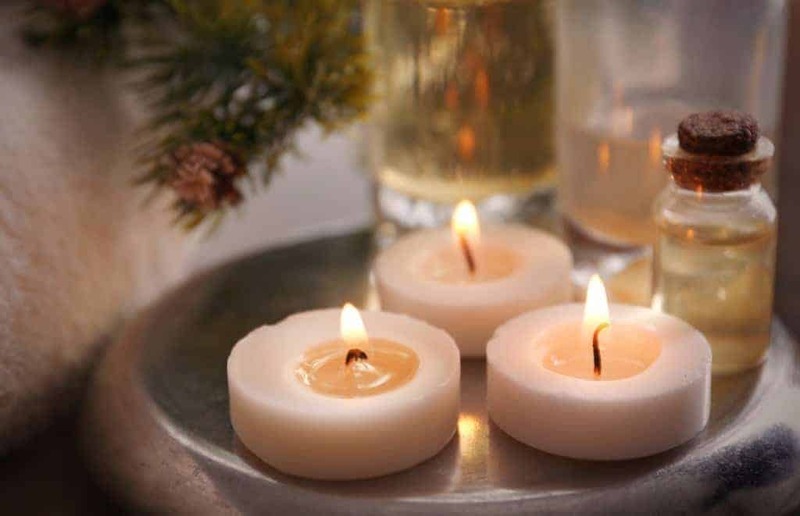 Get in the holiday spirit by diffusing them throughout the home. 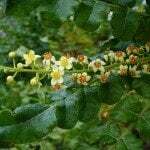 There are few incenses as highly esteemed as Frankincense. Desert peoples have historically chewed the resin of Frankincense for its energizing and uplifting effect. It has traditionally been used across the ancient world to purify and consecrate a space for spiritual activity. In the nativity story, three kings or magi come to honor the birth of Jesus, bestowing gifts of Frankincense, Myrrh and Gold. 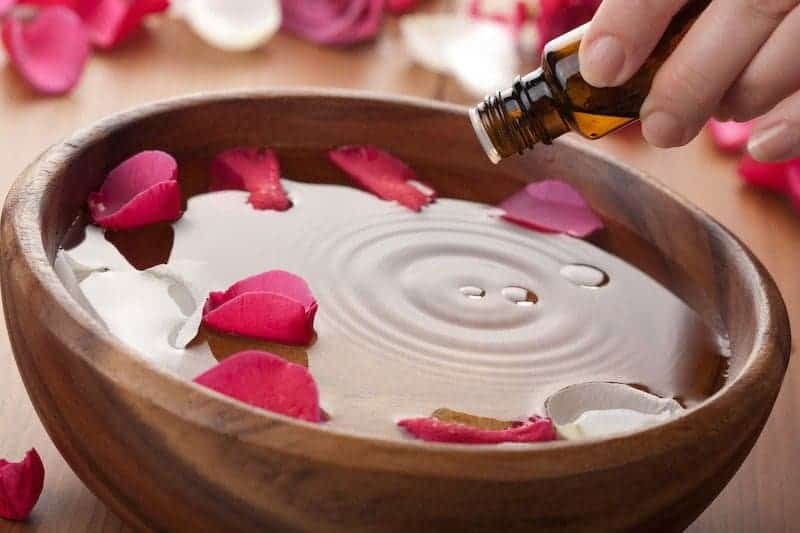 Place a few crystals of Frankincense Resin on a hot charcoal, or drop a few drops of Frankincense essential oil on a cotton ball, and place in one of our glass or soapstone diffuser bowls. The wafting aroma helps create an ambiance of calm and serenity that enhances meditation and conjures the feeling of ancient temples and sacred spaces. 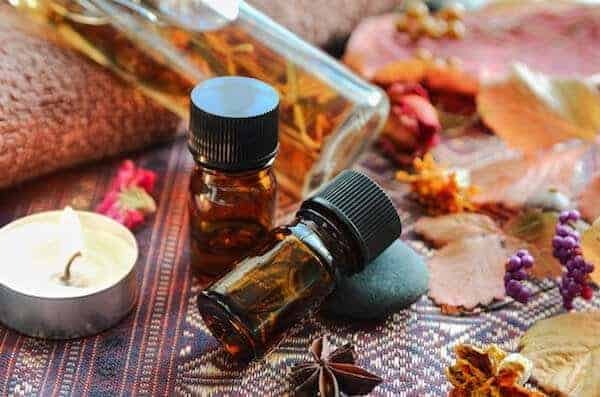 Much like Frankincense, Myrrh has a long history of use in spiritual practice. 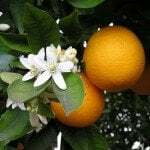 Ancient Egyptians used it in the embalming process, since its base-note fragrance is effective at eliminating foul odors. Both Myrrh and Frankincense grow as small trees or shrubs, and our resins and essential oils come from plants that are sustainably wildcrafted. Place a few crystals of Myrrh Resin on a hot charcoal, or drop a few drops of Myrrh essential oil on a cotton ball, and place in our glass or soapstone diffuser bowls. 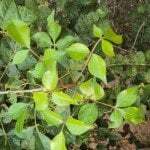 Myrrh’s musky aroma has been said to promote a sense of comfort and purification. Walking through a forest can be incredibly healing for mind, body and spirit. 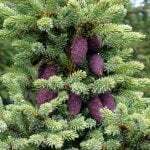 Bring the woods to your home with Black Spruce essential oil. Described by aromatherapists as relaxing, restorative, strengthening and clarifying, this fragrance imparts the aromatic magic of Canada’s magnificent Spruce forests. It’s an old custom to decorate homes with the clippings of evergreen shrubs, bringing green to the home during winter. Evergreens have long been celebrated as symbols of immortality. Christianity celebrates the Christmas tree as an emblem of Christ’s everlasting life. 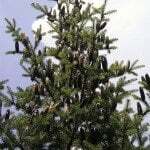 For many, the aroma of Fir Needle has an amazing power to evoke the feelings of peace, comfort and joy associated with the holiday season. 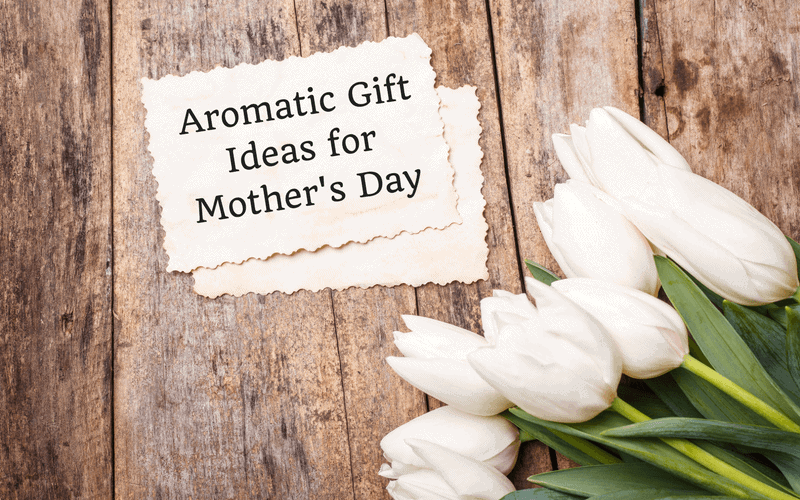 Are you looking for gift ideas for Mother’s Day? 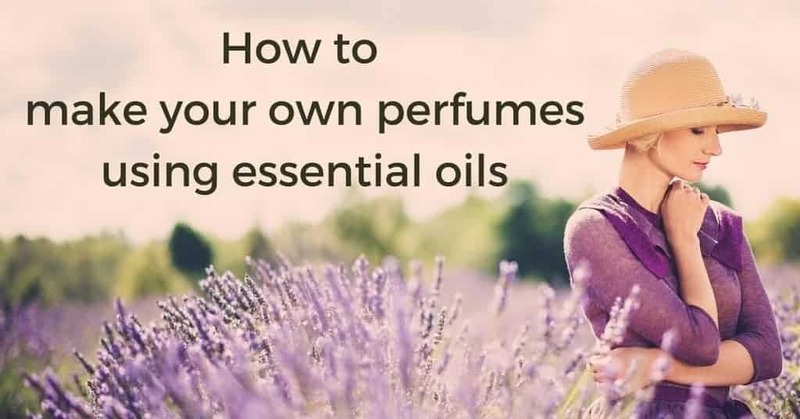 We’ve picked out a few items that are sure to delight her with the benefits of aromatherapy. 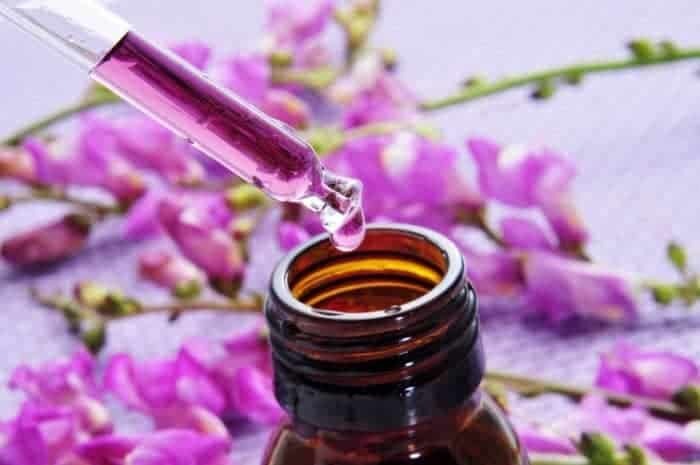 The rose bears rich mythological associations with the divine feminine, so it is no coincidence that rose essential oil is associated with feminine energetics.